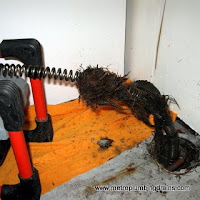 A clogged sewer can become a very frustrating and unsafe situation to deal with. 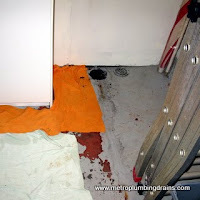 One of the first indications that your drain may probably be blocked is the smell emitting from it, which will then be followed by the slowing down of water going through your drain pipes, and eventually the water flow stopping completely. 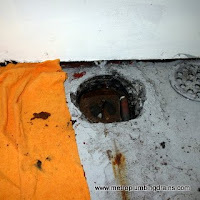 The only way to solve this problem is to hire a professional plumber to fix this problem immediately by opening up clogged sewer lines and drains, examining the cause of the initial problem and eliminating it in a safe and efficient manner. 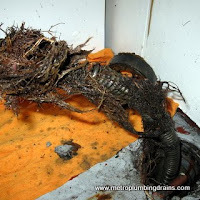 When it comes to a clogged sewer or drain pipe there a few things that can cause this damage to occur. 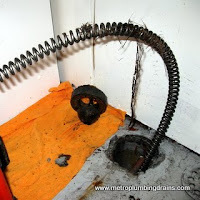 One of the most common reasons is the buildup of sludge, which can often be caused by your garbage disposal system not functioning properly. 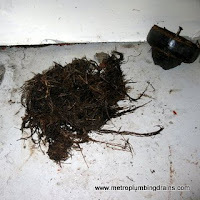 Another cause can be a possible leak through which contamination such as grass, plastic bags and other garbage is entering into your sewer and clogging it up. 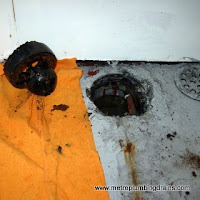 Once your sewer gets blocked, the first solution is to use a plunger to unblock it. But, this is will only solve the problem temporarily, and most likely will reoccur in a very short period of time, and eventually professional services will be required to eliminate the problem. 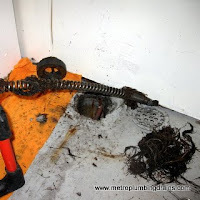 As part of our clogged sewer services our team of professionals will examine the affected area to find the root cause of the problem and only then will fix it. This approach will drastically decrease the chances of the reappearance of the same issue. 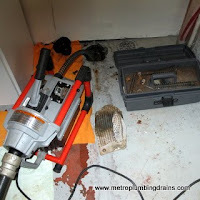 Our teams of professionals are always equipped with the latest tools for the job, and ready for any challenges that even a small job might bring. 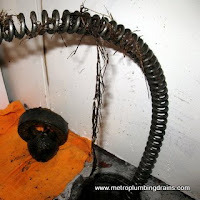 By using the latest methods and our own unique technologies even the toughest job will look simple! 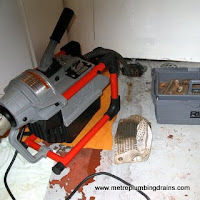 We value our customers and try our best to always provide 100% quality in any of the services that are done by us. 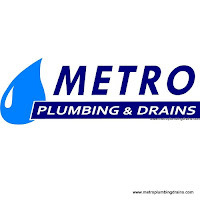 Our company always looks out for our customers best interests and we try our best to accommodate you with the most suitable solution possible!